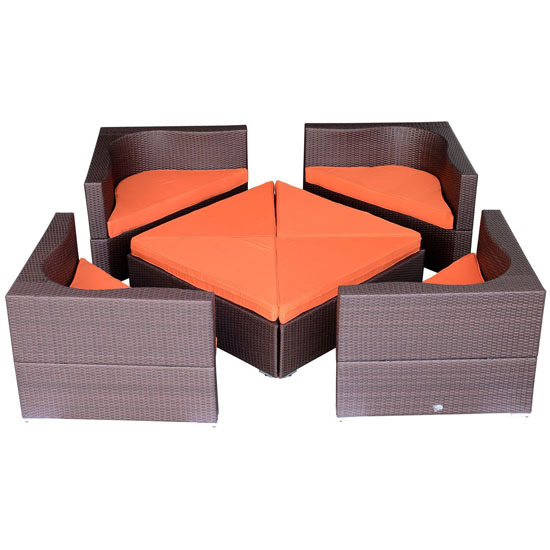 When summer comes, staying outside to enjoy the warmth of summer can be a lot more fun is you have comfortable and cozy furniture for the great outdoor similar to Outsunny 8 pc Deluxe Outdoor Patio PE Rattan Wicker Sofa Sectional Furniture Set. 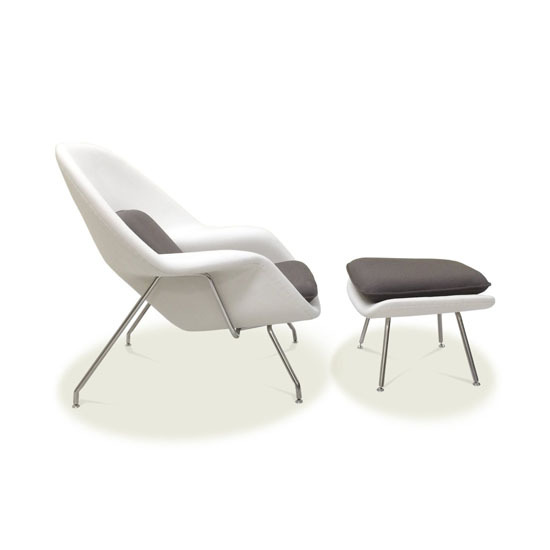 This outdoor furniture set allows you to create a peaceful haven right outside your home. The best thing is that you can do this not just in summer but also in all four seasons of the year. 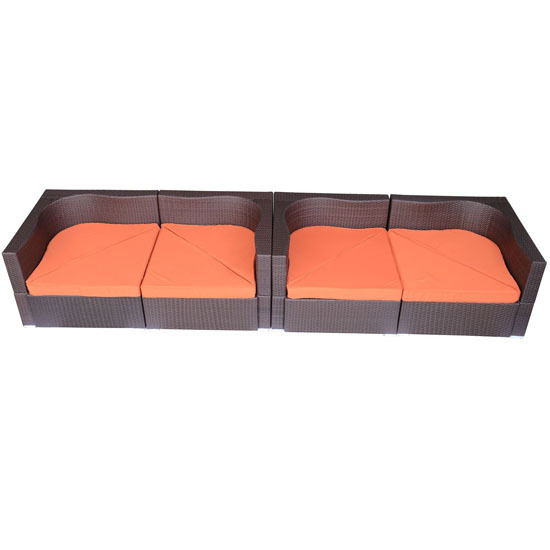 This sectional outdoor sofa has vibrant colors that will surely add beauty to your landscape design. 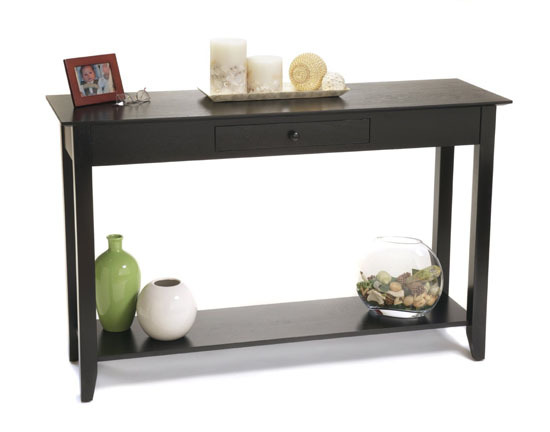 When talking about elegance and style, less is more and you can easily elegance for less when you have Convenience Concepts American Heritage Console Table with Drawer and Shelf (7103081-BL). 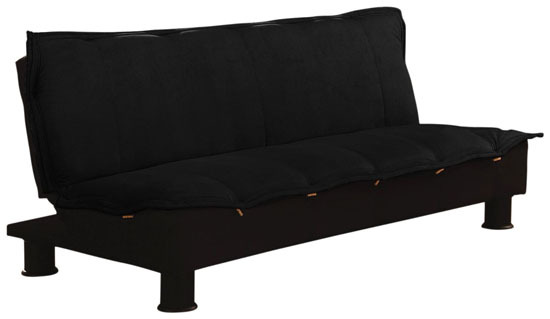 The shelf features a clean and sleek design and it surely won’t take so much space in your place. It has one drawer where you can place your small items to keep the top shelf clean at all times. 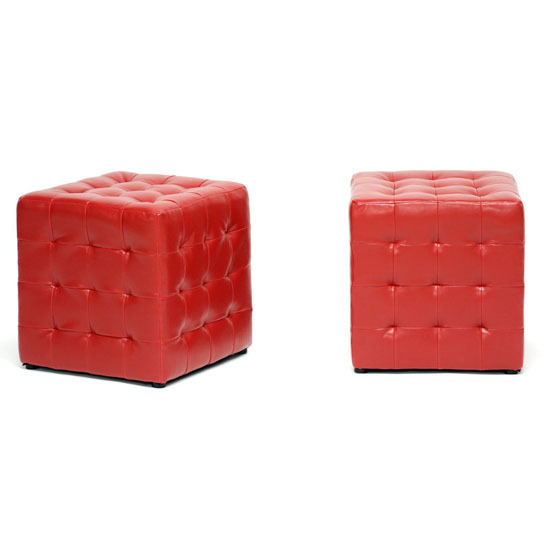 Red is generally considered as a symbol of strength and you can show your strong inner being by choosing furniture pieces and home decors in red just like the classy, strong and elegant Baxton Studio Siskal Modern Cube Ottoman. 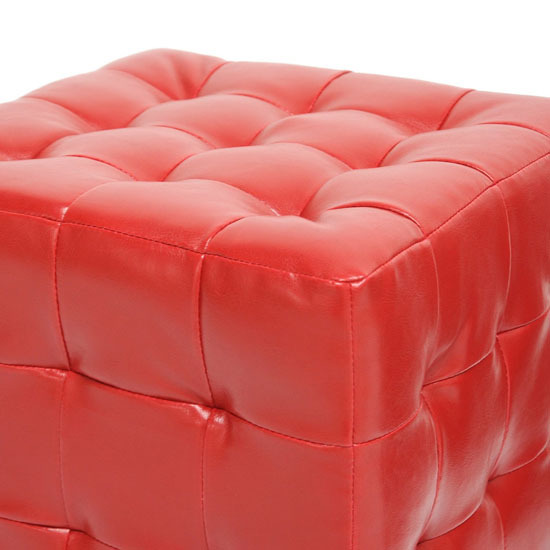 The ottoman comes in faux leather finish and available in Red. 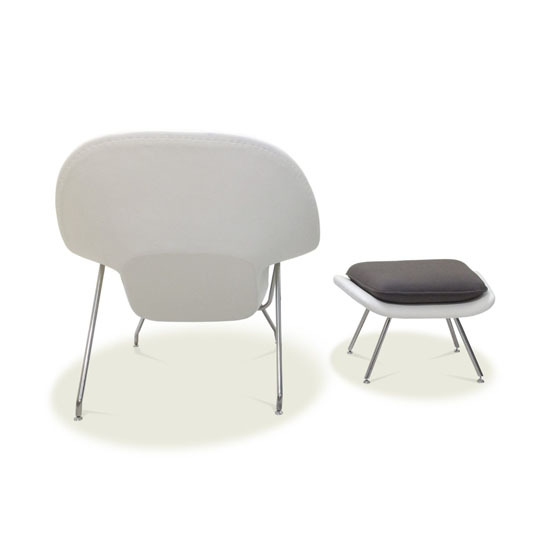 However, the good news is that it is also available in other colors that you will also definitely like. Colors available other than red are black and dark brown. 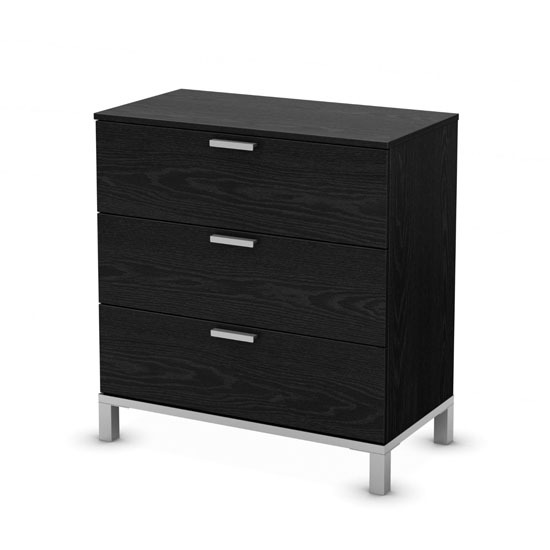 Clean, sleek and elegant are just few of the many positive things you can see when you have a South Shore Flexible Collection 3-Drawer Chest in your home. 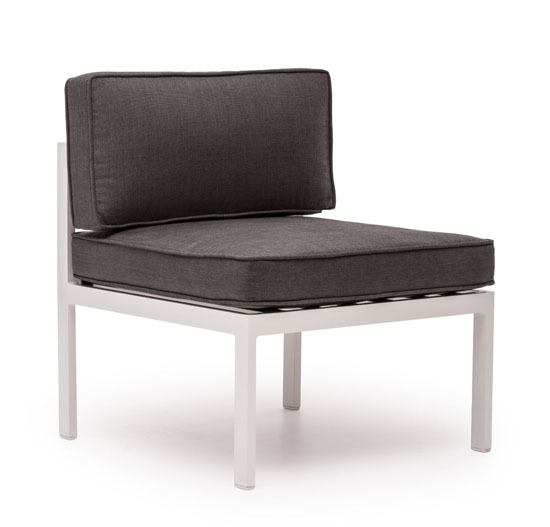 This can be the prefect piece furniture to store your small items and important things like your jewelries, important documents and the like. 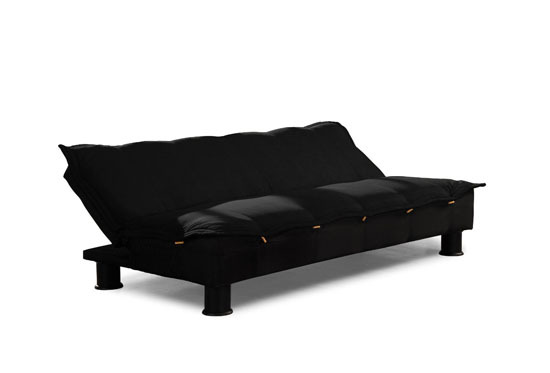 It can also work as your bedside table and put your lamp, decorative figures, photo frames and more on top. The chest has three drawers spacious enough for your items. 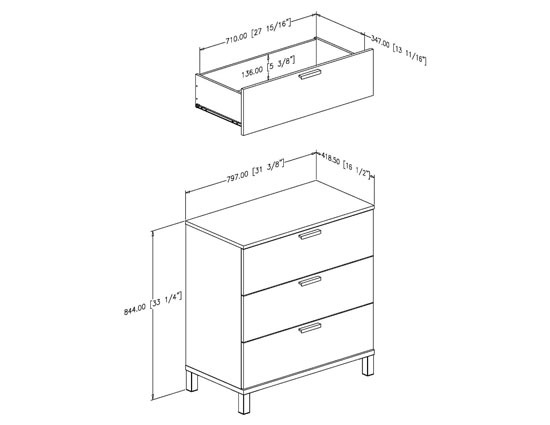 Each drawer has the dimension of 27 ¾ inches wide by 13 ¾ inches from to back by 5 ¼ inches high. Closing and opening the drawers will never be a problem because it has metal slides making it easier for you to glide the drawer when you close or open it. 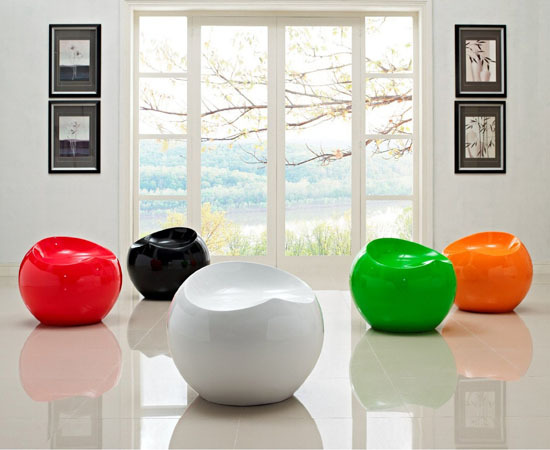 To complete our desire to have an elegant and classy home, we tend to fill our home with classy decors and furniture pieces like this eye-catching Plop Stool from LexMod. 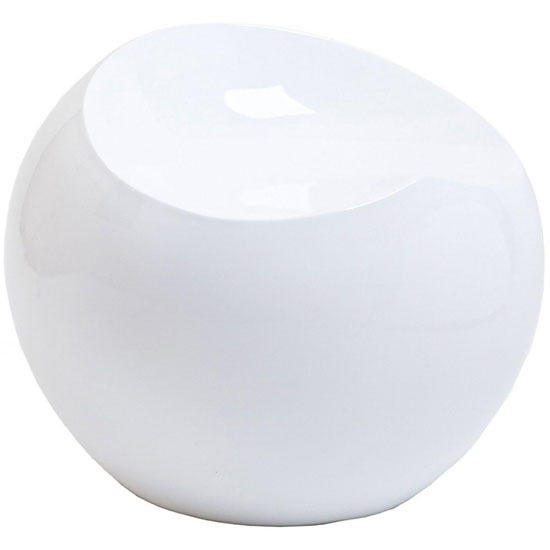 It is the high gloss enamel finish that made the stool noticeably elegant and classy. 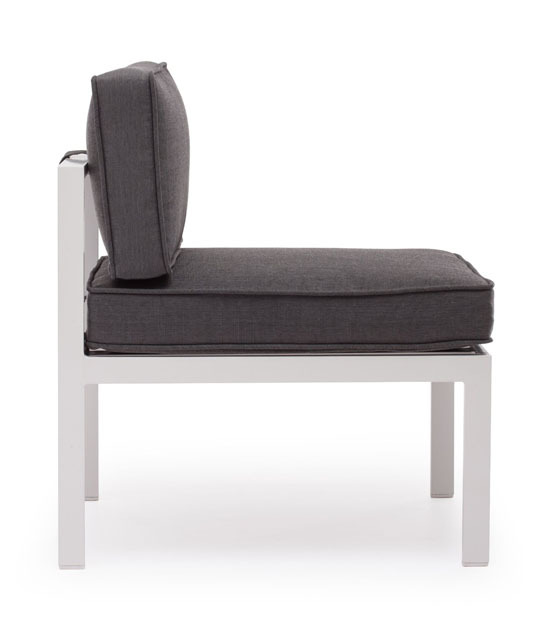 Adding to its elegance is the clean lines and sleek design making it a perfect addition to your elegant home as one of your decors whilst serving its main purpose as a stool. 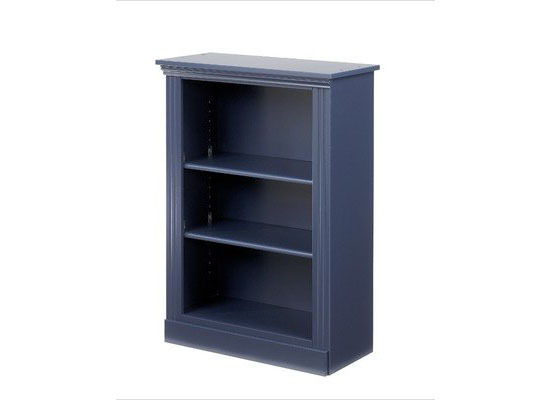 Clutters are of no doubt an eyesore but a sure problem in every home especially when living with kids that can be addressed easily if you have Lang Furniture LTL-MAD-BS2836 Madison Three Shelf Book Shelf. Because it is a bookshelf with three shelves, the furniture is not just for your favorite books and other reading materials but can also be a perfect place to put on your decorative items and other stuff. 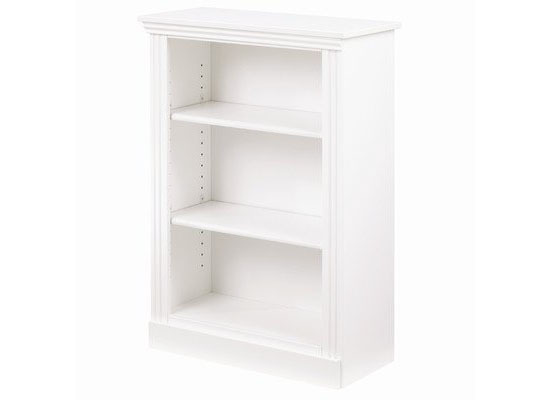 The book shelf is made of engineered wood and boasts off its photo wood grain veneer construction. The sleek design and clean lines makes the shelf not just a tool to keep your clutters away but will definitely works double as one of your simple yet elegant home decors. 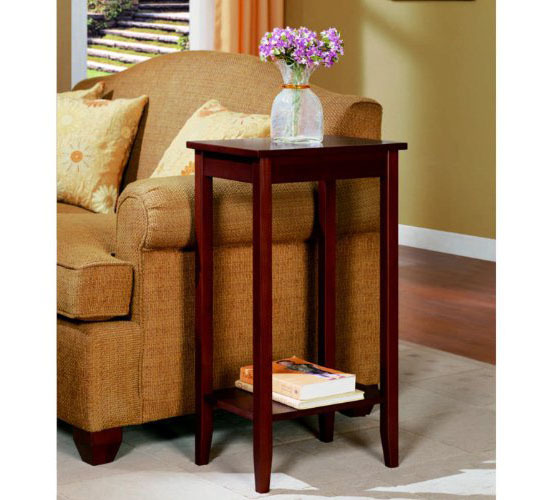 A side table similar to Dorel Home Products Rosewood Table offers a lot of uses whilst working double as your home décor too. This lovely furniture from Dorel Industries is made of wood and comes with a coffee finish making the table looks elegant enough to be in any modern homes. 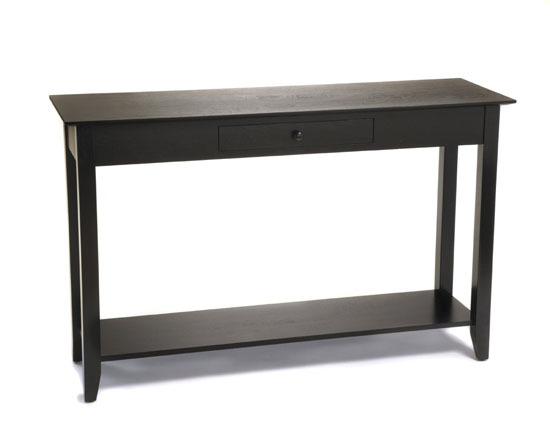 The table is available as console and end table and the console table comes with a polish chrome handle accent that creates a classy contrast to the table.